If you’re around my vintage, you might remember the television show Welcome Back Kotter. Up Your Nose With A Rubber Hose? 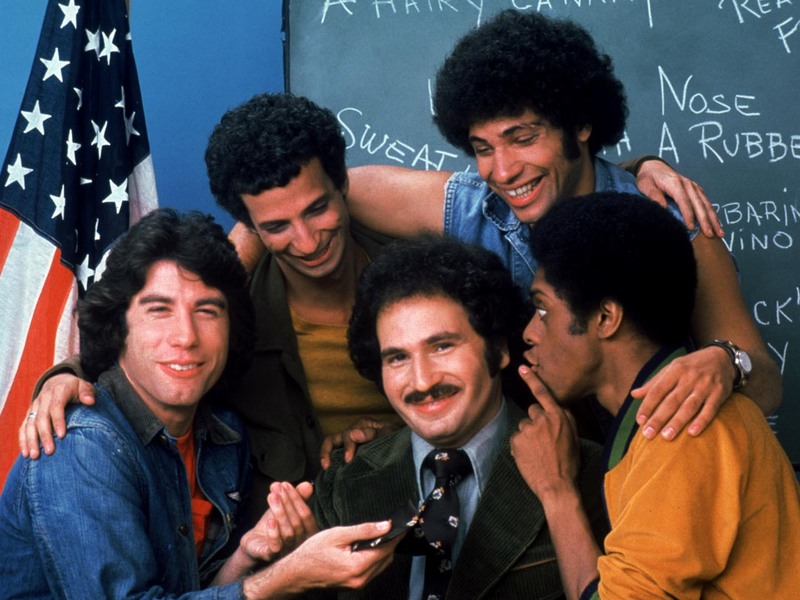 Vinnie was one of the students in Mr Kotter’s class (played by Gabe Kaplan) and he and his fellow class mates, Arnold Horshack (Ron Palillo), Freddie “Boom-Boom” Washington (Lawrence Hilton-Jacobs) and Juan Epstein (Robert Hegyes) kept us entertained with great one liners, bravado and compassion. One of the great “non-characters” in the show was Epstein’s mother. Epstein’s mother, who we never saw on air, was a prolific permission note writer. In many an episode, Epstein (the guy in the denim vest in the photo) would miraculously produce a cleverly worded permission/excuse note from his dear old mother when placed in the hot seat. So close were the pair, that when Mr Kotter would read the note aloud, Epstein would mouth the words verbatim. Epstein’s mother certainly sounded like a formidable woman! The concept of Epstein’s mother and the class permission note has stuck with me over the years. 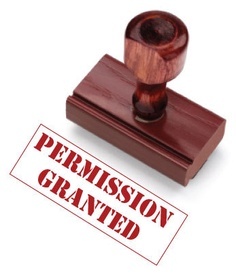 Self-permission has become particularly relevant to me in recent years as I take the journey through midlife. It’s the time for taking stock, for shedding the old skin and charting a solid course to the future. In short, it’s time to say it’s OK and to find the reasons why those dreams can and should be pursued instead of focusing on why they can’t. 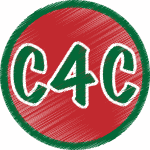 Everyone’s midlife journey is different and whilst mine has not been without its challenges, it has, in the main, been a positive time. The potential for happiness is huge, the uncertainty is becoming less and less and the future looks full of promise. I’ve determined to fly rather than crumble as I focus on all the doors that are beginning to open rather than on those that may be closing. 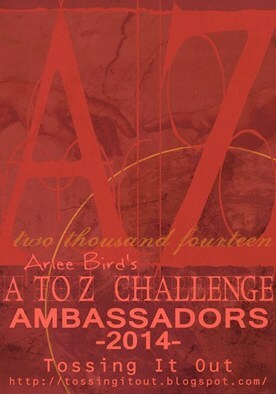 Over the next few weeks of the Challenge, I will be blogging a 26 point permission slip. 26 permissions that we tend to deny ourselves in our lives caring for others and wish I had given myself earlier. I’ve come to the point where I have acknowledged that I am just as worthy as those I care for and deserve to give myself a break. Midlife has its perks. Google “midlife” and you’ll be met with a raft of articles about the midlife crisis or about the Middle Ages. 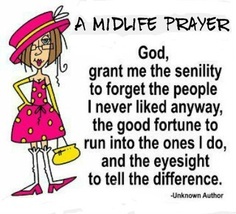 Regrettably, there are very few positive messages about middle age and I’m aiming to change that. Some of my permissions will be funny, others deep. Hopefully you will find more than a few that resonate. 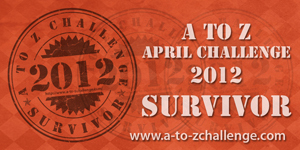 So, in the wonderful tradition of Epstein’s mother I give myself permission to create and commune in April. 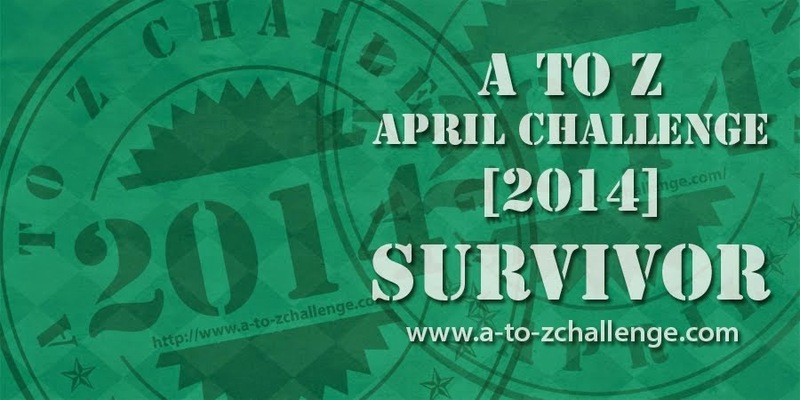 Please join me for the A to Z Blogging Challenge Journey.